Lupini beans, also called lupins, are the seeds of the lupinus plant. It is a very popular yellow legume seeds in Mediterranean regions and also in certain parts of America like Latin America. The plant is native to West Asia (Turkey, Palestine) and the eastern Mediterranean region of southern Europe (Balkans, Greece, Cyprus, Italy,). 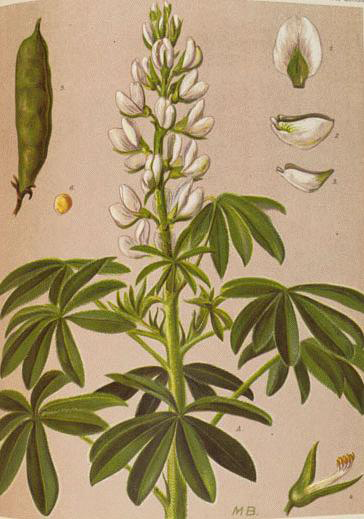 Other common names of the beans are bitter White Lupin, Broad-Leaved Lupin, Broadleaf Lupin, Egyptian Lupin, European White Lupin, Mediterranean White Lupin, White Lupin, White Lupine and Termis seeds. 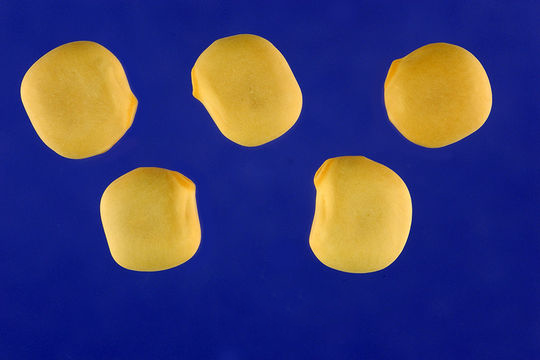 These yellow legume seeds are a part of Lupinus genus. There are mainly 3 types of lupin beans. They are Lupinus albus, Lupinus mutabilis, and Lupinus hirsutus. They are leguminous seeds with high protein content. They are traditionally eaten as a pickled snack food, primarily in the Mediterranean basin and Latin America. These legumes contain high alkaloid content, making them very bitter and even toxic to eat without the proper preparation. However, if cooked correctly, they can be both nutritious and tasty. 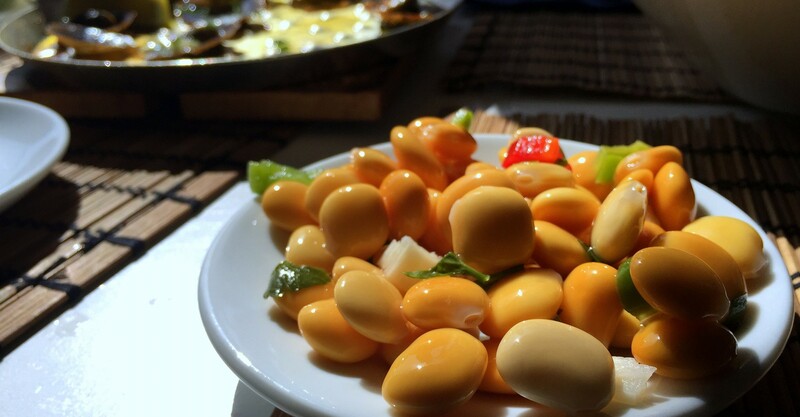 Lupini beans are sometimes eaten pickled as a snack. In Italy, they are considered a treat at Christmas. Lupin beans is an annual, erect, branched, bushy more or less pubescent herbaceous plant that grows about 30 to 150 cm tall. It is found growing in disturbed sites and poor soils and occurs in meadows, pastures, and grassy slopes. The plant grows in organically rich, moderately fertile, slightly acidic, evenly moist, well-drained soils. Growth is delayed on heavy clays and waterlogged soils. Calcareous or alkaline soils cause chlorosis and reduce growth although some cultivars are more tolerant to soil salinity and heavy soils. Stipules are persistent, acicular, subulate, concrescent with the petioles over 1/3 of their length. Leaves are alternate, digitally compound with 5–9 leaflets. Leaflets are oblong or obovate, 2–6 cm by 0.5–2 cm, cuneate at base, rounded and mucronate at apex, glabrous above and villous below, margins ciliate. 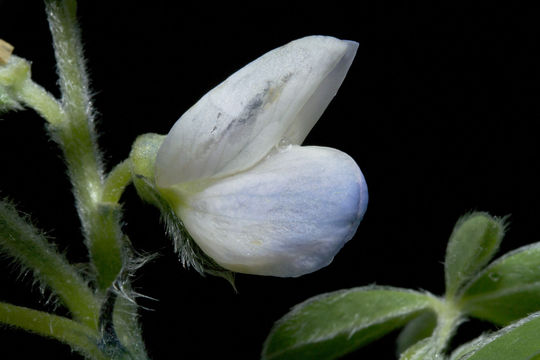 Flowers are bisexual, zygomorphic, papilionaceous; pedicel 1–2 mm long; calyx 8–14 mm long, densely hairy outside, 5-lobed, tube 4 mm long, 2-lipped, upper lip entire, lower lip entire or slightly 3-toothed; corolla white to violet-blue, standard obovate, 15–18 mm × 8–12 mm, margins partly reflexed, wings obovate, 13–17 mm × 6–10 mm, keel ladle-shaped, 12–15 mm × 4 mm, beaked; stamens 10, monadelphous, united below; ovary superior, 1-celled, style c. 7.5 mm long with a ring of small hairs below the stigma. Flowering normally takes place from Jun to July. Fruit is a narrowly oblong, laterally compressed pod 6–15 cm × 1–2 cm, bulging over the seeds, shortly hairy but glabrescent, yellow, 3–6-seeded. Seeds are rectangular or square with rounded corners, laterally compressed, 7–16 mm × 6–12 mm× 2–5 mm, more or less smooth, seed surface mottled or patchy. 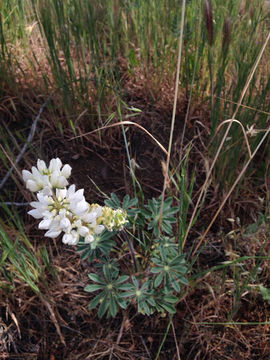 White lupin originates from West Asia (Turkey, Palestine) and the eastern Mediterranean region of southern Europe (Balkans, Greece, Cyprus, Italy,) where domestication occurred during ancient times and wild types are found. 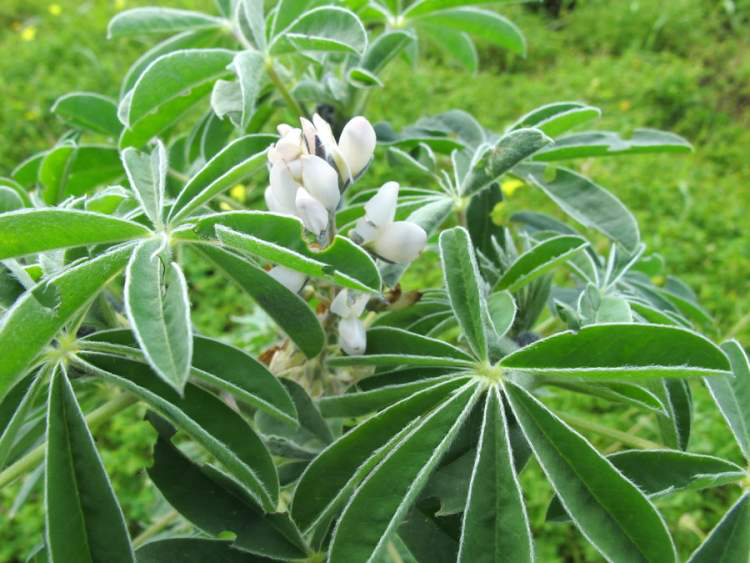 Today white lupin is a traditional minor pulse crop, grown around the Mediterranean and the Black Sea, and in the Nile valley, extending to Sudan and Ethiopia. It is also cultivated elsewhere, e.g. in Kenya, Tanzania, Zimbabwe, South Africa, Mauritius, United States and South America (mainly Brazil and Chile). Apart from their slightly bitter taste, taste Lupin Beanis a good source of nutrients, vitamins and minerals. Consuming 166 gram of Lupin Bean offers 25.85 g of Protein, 1.122 mg of Manganese, 0.383 mg of Copper, 212 mg of Phosphorus, 1.99 mg of Iron, 98 µg of Vitamin B9, 90 mg of Magnesium, 2.29 mg of Zinc and 0.222 mg of Vitamin B1. Moreover many Amino acids like 1.154 g of Isoleucine, 0.735 g of Histidine, 0.951 g of Threonine, 1.96 g of Leucine, 1.079 g of Valine, 0.207 g of Tryptophan and 1.381 g of Lysine are also found in 166 gram of lupin beans. An abnormality in the innermost lining of the blood vessels, kidney diseases, and excess sodium in the body is actually the main cause of hypertension. Lupin protein extracts have shown to correct the vascular endothelium dysfunction. 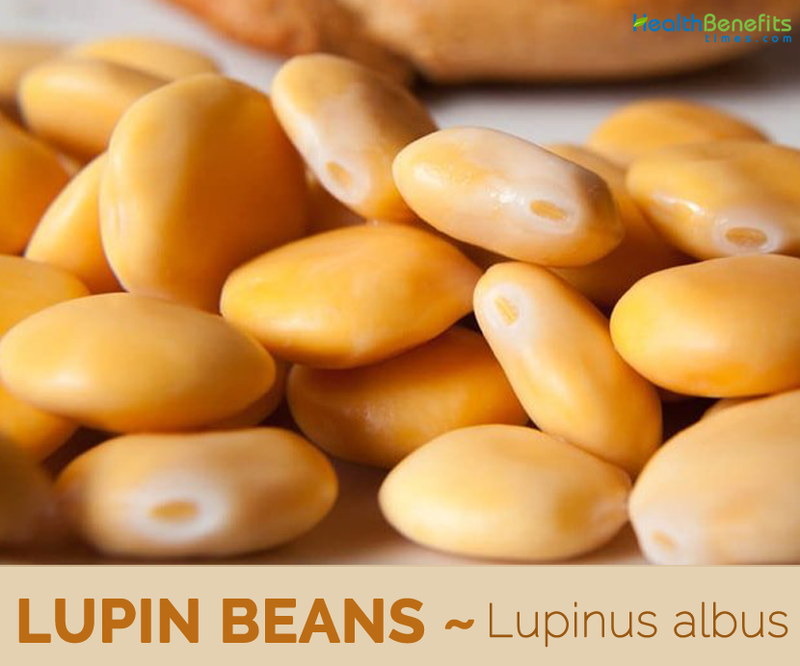 Lupini beans consist of good amount of iron which helps in the formation of hemoglobin. Vitamin C content of these beans also helps in promoting the absorption of iron and the formation of hemoglobin. 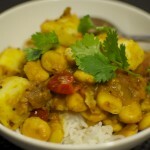 Antioxidant present in Lupini beans helps to fight the harmful free radicals. Free radicals can damage the skin and lead to premature aging. Free radicals lead to the development of age-related changes like age spots, wrinkles and fine lines at a young age. Antioxidant content of lupine beans prevents early aging. It also reverses the signs of aging like wrinkles. Also, the vitamins and minerals in these beans nourish the skin and make it healthy and glowing. Healthy immune system is quite important to fight all the infections. We need to take a good diet rich in vitamins and minerals to strengthen our immune system. 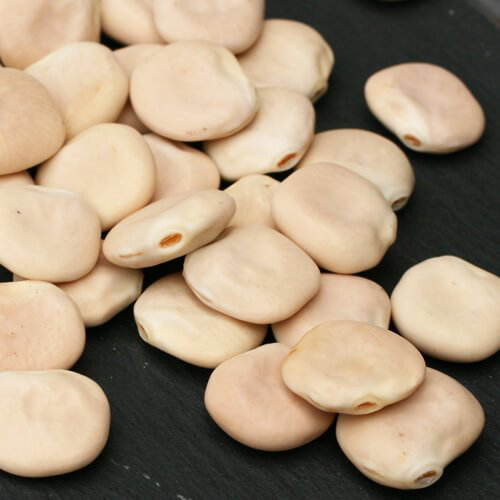 Lupini beans contain all the essential minerals and vitamins like vitamin A, B complex, vitamin C which make our immune system strong. Vitamin C content of lupin beans also makes our immune system strong and capable of fighting infections like colds and flu. Our hair is made of proteins. So, high proteins content of lupin beans helps in the formation of healthy hair structure. The high protein content of these beans also makes the hair strong, thick and difficult to break or fall down. Apart from that our hair also requires sufficient amount of vitamins and minerals for healthy growth. Lupin beans have all the required nutrients to promote healthy hair growth. As mentioned before lupin beans consists of higher fiber content that make a person remain satisfied for a longer period of time. 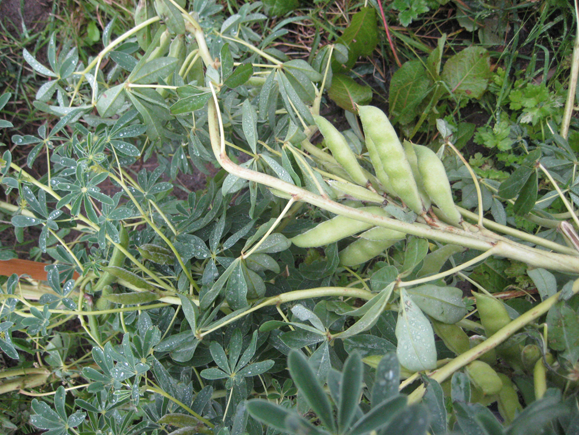 As a result, people who consume lupin beans consume lesser quantity of other foods in their meals. This resulted in significant weight loss among these people. Also, there has been a reduction in the waist circumference and body mass index or BMI as per the study. Our heart can suffer from several illnesses like atherosclerosis, heart attack or myocardial infarction and heart failure. High blood pressure, high blood sugar levels or diabetes, high cholesterol levels or hypercholesterolemia are the main culprits behind the development of heart diseases. According to a research on animal subjects, lupin protein extracts have shown to reduce the development of atherosclerotic lesions. They also reduce the high blood sugar, high blood pressure and high cholesterol levels which are the risk factors for heart diseases. Maintaining the health of bones is very important to avoid suffering from problems like osteoporosis, fractures, etc. Calcium and phosphorus present abundantly in lupin beans are essential to make the bones strong and healthy. They work together and make our bones and teeth healthy. About 85% of phosphorus is present in our bones and teeth. Seeds, taken internally, are diuretic, emmenagogue, hypoglycemic and vermifuge. When bruised and soaked in water they are used as a poultice on ulcers etc. In traditional medicine white lupin is used for various disorders, e.g. as a vermifuge, carminative, aperient, diuretic and pectoral. Lupin meal added with honey or vinegar is used as a treatment for worms, while infusions or poultices are applied for boils and skin complaints. They are soaked in sea water for 2–3 hours to smooth the flavor and consumed raw. Lupin seeds are consumed as a popular snack in Italy, Greece, Spain and Portugal and some regions in Brazil. It is used as a protein-rich vegetable or savory dish in any of the ways that cooked beans are used. They can also be roasted or ground into a powder and mixed with cereal flours in making bread etc. Roasted seeds can be used as a snack in much the same way as peanuts. Lupin is much enjoyed as a popular snack especially in the period of Lent before Easter in the Island of Crete. 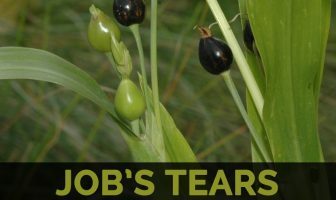 Seeds are usually cooked prior to which they soaked in water to remove the bitter alkaloids. Seeds are utilized as pickles. Seeds are used as protein rich vegetables or as meat analogues in savory dishes. Seeds are ground into flour in making bread, biscuits, pasta products and a variety of other food products. White lupin is being increasingly used in bakery, confectionery, snacks and pastry products due to its multifunctional properties. Value added products such as pasta, crisps, milk and yogurt analogues, meat analogues, lupin protein isolate for the enrichment of vegetable and fruit based foods can be produced from the lupin flour after removal of the anti-nutritional factors present in the lupin seeds. In Ethiopia, Lupin seeds are used as roasted bean ‘kolo’ and to prepare a local alcoholic drink called ‘katikala’ and other food products especially in the north-western part of the country. Also a high-quality spirit is distilled from fermented seeds. Look for lupin beans with other canned beans / legumes in a well-stocked supermarket. You may find them pickled, in a jar or vacuum sealed bag, and ready to eat. As noted, it’s best to be aware of the sodium content when buying canned lupin beans. Because lupin beans may be soaked in a salt-water solution to rid them of bitterness, they do retain quite a bit of sodium. When choosing canned lupin beans, check sodium content on the can first. As usual with canned beans, use before the expiration date. If using dried beans, store them in a cool, dark place. Make sure they are properly marked so they do not get confused with another type of bean, since lupin beans are toxic if not cooked correctly. 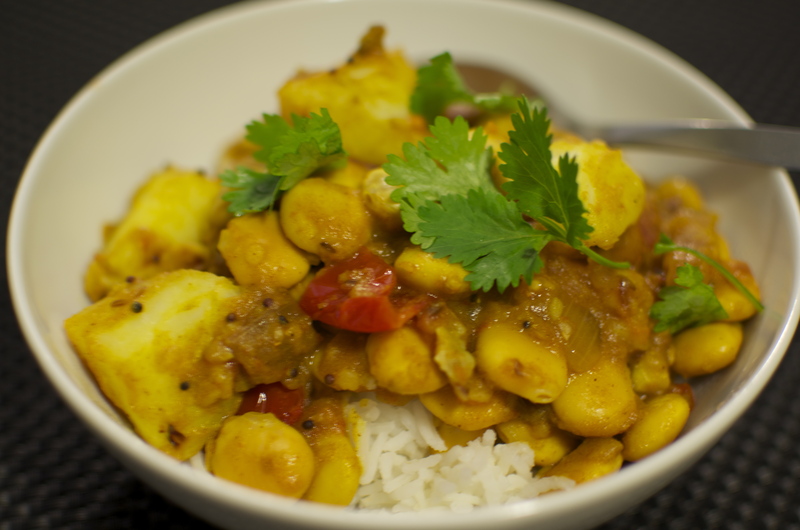 Once a can is opened or lupin beans are soaked and prepared, they will keep in the fridge for up to 5 days. If using dried beans, you will need to pre-soak them. Recipes for soaking differ: some suggest soaking in water for two weeks, others suggest a salt-water solution for one to two weeks, and still others recommend boiling the beans before the soaking process. The simplest method is to soak the beans in cold water, changing the water daily, for at least a week. Over time, the alkaloids will dissolve into the water and the beans will become softer and less bitter. How long you soak the beans will depend on your personal preference: the longer they soak the less bitter and firm they will be. Once finished soaking, you can eat the beans raw, but they will be quite firm. Most people prefer to cook the beans. One tasty method is to slow cook them with garlic and olive oil. You may also try marinating them in spices, herbs and olive oil, or pickling them. 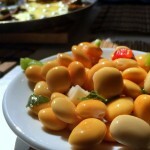 The prepared beans can be added to salads or enjoyed on their own as a side dish or snack. You can eat the beans with the skin on, but if you prefer a softer texture, tear the tough skin lightly with your teeth, and pop the inner bean into your mouth. These cookies are tasty and make for a great snack or dessert. The lupin beans add a punch of protein and contribute nicely to the overall flavor and texture of the cookies. Open the can of lupin beans and pour them into a strainer. Rinse them very well. Transfer the beans to your food processor or high power blender. Cut the pears into quarters and core them. Put the quarters into your food processor or high power blender (no need to remove the skin). Add remaining ingredients, with the exception of the flour, to your food processor or high power blender. Blend until smooth. Add the flour to the food processor and blend again until well combined. Line three cookie sheets with parchment paper. Drop cookie batter by the spoonful onto the cookie sheets. Bake in 350°F oven for 20 – 25 minutes or until cookies are firm and top is golden brown. Store the leftovers in fridge. This can be a recipe for patient people. However your patience is rewarded along with delicious as well as healthy snack foods! Put the beans in the pot of water as well as soak over night, for the total of 24 hours. Be sure that the water covers the beans totally. After twelve hours, check on the beans to make certain they’re completely immersed and add more water if required. After the 24 hour period of soaking, bring the beans into a boil as well as simmer for just two hours. Place the beans in the huge pot and cover along with cold water. Allow them to cool and after that stick them within the refrigerator. For the next 14 days, alter the water once daily along with new cold water. This particular soaking is what eliminates the bitterness through the beans. After 14 days, add 4 tablespoons (1/4 cup) of salt and also the sliced garlic on the beans. Put back in the refrigerator to soak over night. 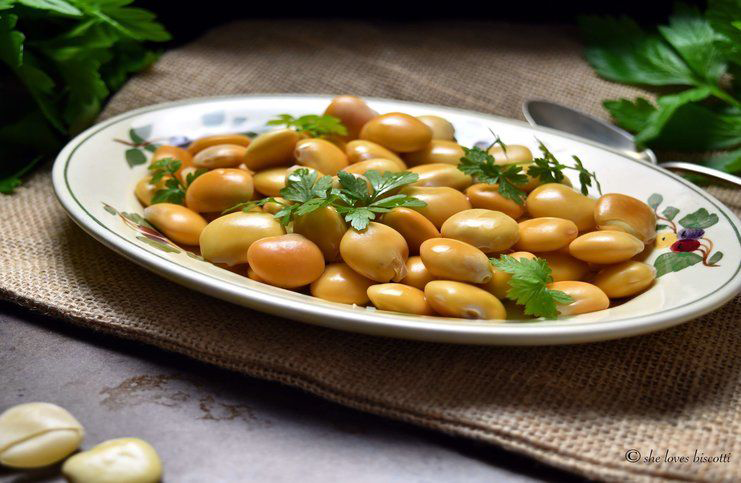 Once you are prepared to eat your lupini beans, you just take away the amount you desire to eat, and toss along with olive oil, a pinch of black pepper, the chopped fresh parsley, and a few white pepper if you’d like a punch of heat. Store the remainder of the beans for future use in your air-tight container within the fridge. They’ll keep for about a couple weeks. Add 1 tbsp of olive oil into a big saucepan on medium heat. Add some cumin as well as mustard seeds and cook till they pop. Add the garlic and ginger and saute for some seconds till golden. Add some onions as well as cook till golden. Add the potatoes and sauté for some minutes. Add 1 tablespoon of olive oil as well as saute until potatoes brown. Add the beans, spices and salt. Stir and cook for a couple minutes. Add the tomatoes, stir and cook for a few minutes. Seed contains up to 12% oil, this is used in making soap. Fiber obtained from the stems is used for making cloth etc. Cosmetic face-mask can be made from lupin flour; this is used to refresh tired skin. It is deep rooting, fairly fast growing, produces a good bulk and fixes atmospheric nitrogen. 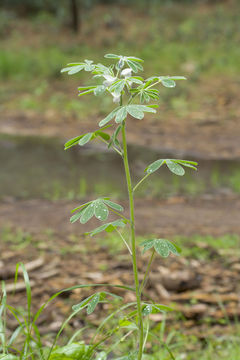 Lupin is used as green manure crop, as forage and as livestock feed. It is still a traditional green manure crop in vineyards and olive plantations in Southern Europe. Lupin is a good honey plant and an attractive annual ornamental; its inflorescences are used in floral arrangements. Burning seeds are used as an insect repellent. Fungal toxins readily attack the crushed seed and can cause chronic illness. Excess use may lead to poisoning. Improper preparation of these beans with insufficient soaking allows significant amounts of the anticholinergic alkaloids to remain in the beans, resulting in poisoning symptoms. Soil Grow in organically rich, moderately fertile, slightly acidic, evenly moist, well-drained soils. Growth is hindered on heavy clays and waterlogged soils. Calcareous or alkaline soils cause chlorosis and reduce growth although some cultivars are more tolerant to soil salinity and heavy soils. Inflorescence Terminal pseudo raceme 3–30 cm long, many flowered, lower flowers alternate, upper ones in whorls; sessile to shortly peduncled. Flower Bisexual, zygomorphic, papilionaceous; pedicel 1–2 mm long; calyx 8–14 mm long, densely hairy outside, 5-lobed, tube 4 mm long, 2-lipped, upper lip entire, lower lip entire or slightly 3-toothed; corolla white to violet-blue, standard obovate, 15–18 mm × 8–12 mm, margins partly reflexed, wings obovate, 13–17 mm × 6–10 mm, keel ladle-shaped, 12–15 mm × 4 mm, beaked; stamens 10, monadelphous, united below; ovary superior, 1-celled, style c. 7.5 mm long with a ring of small hairs below the stigma.